Suicide Squeeze’s excellent 7″ single series is gearing up to provide yet another fruitful year of vinyl geekery with releases from King Tuff, Cloud Nothings, Julianna Barwick, Iron & Wine, and more. 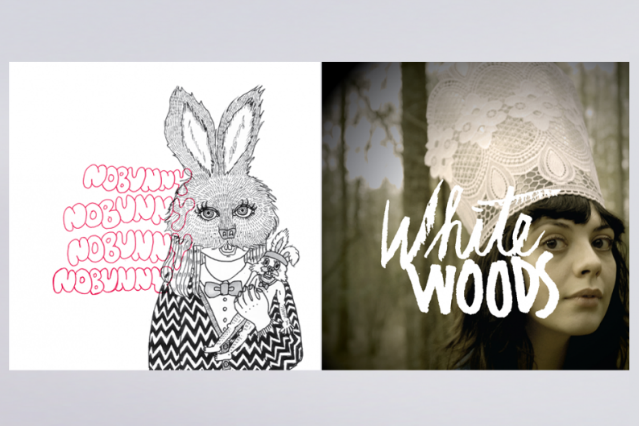 SPIN is helping the cause by offering up ridiculously toothsome cuts from garage-punk shaman Nobunny (the aptly titled “La La La La Love You”) and White Woods, the solo side-project from from the Coathangers’ Julia Kugel. Listen, download, and enjoy!